Baby Jablasoptions offered is made available in different finish style choices to pick from. Packaging Details: single piece poly bag or set of six design in one poly bag. Baby muumuus ( Baby frock) offered comes in quality construction finish and provides for superior wear comfort. 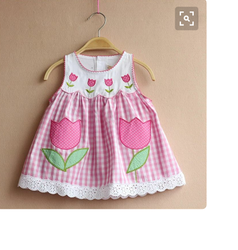 Baby princess frock offered comes in quality construction finish and provides for superior wear comfort. Floral Printed e frock offered comes in quality construction finish and provides for superior wear comfort. Pretty frock offered comes in quality construction finish and provides for superior wear comfort. Our company excels in offering Kids Pyjama to the clients. Kids Pyjama can be availed in various customized designs, colors, shape, and can be customized as per need of respected clients. Offered range is designed by using premium quality of fabrics and latest technology under the guidance of skilled craftsman. This product is available in various colors, design and patterns. Offered range is an ideal choice to wear in nigh time or sleeping time. This product is broadly appreciated by esteemed customers for long lasting and fades free nature. Delivery Time: 15-20 working days from the date of approval the order. 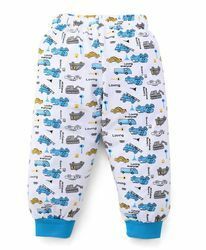 Baby Pants offered comes in quality fabric finish and is available in body fabric choices of 100% cotton. Brand Baby's Pride Or Customized Brand. 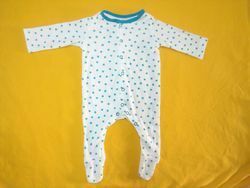 Baby Garments options offered can be made available in different standard as well as custom sizes. Baby Rompers options offered is made available in different finish style choices to pick from. Packaging Details: Single piece poly bag or set of three design in one packing. Gender Male , Female , Unisex . 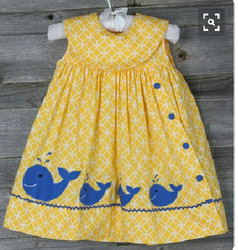 Banking on professionals experts we are providing perfectly designed and aesthetic collection of Baby Boutique Clothings to our clients at reasonable rates. Baby Pants offered comes in quality construction finish and provides for superior wear comfort. 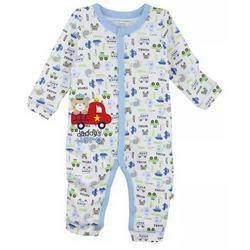 Baby Suits offered comprise quality finished and attractive apparel options for kids. 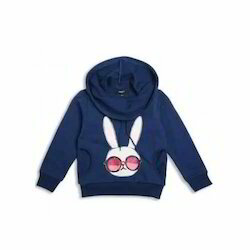 Our organization is providing an excellent collection of Kids Knitted Garments which are knitted with use of best threads and are quite appealing as well. We are manufacturing and supplying our customers high quality Baby Pullover in Tirupur, Tamil Nadu, India. These are highly appreciated by our customers. These baby pullovers are manufactured by 100% Cotton - Interlock quality material, which ensures its best quality. 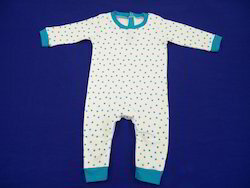 Our range of baby Garments are available at market leading prices. Baby Romper options offered is made available in different finish style choices to pick from. Delivery Time: 12-15 working days from the date of apporval. We are one of the Leading Manufacturer Of Baby Romper In India.and also we are the Supplier Of Baby Romper In Singapore. And we are Bulk Supplier Of Baby Romper In Singapore and India. Port of Dispatch: Door delivery / Any transport via delivered. Production Capacity: 10,000 pcs per week. Delivery Time: 10-12 workings days from the date of approval. Packaging Details: Single piece poly bag,Pouch poly bag or set of pouch poly bag. Baby Jumpsuit options offered is made available in different finish style choices to pick from. 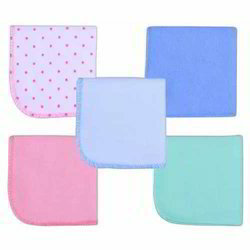 Baby Hooded Towels offered are made from 100% cotton and comes in several finish choices. Banking on professionals experts we are providing perfectly designed and aesthetic collection of Baby Napkin to our clients at reasonable rates. Baby Sweatshirts offered comprise quality finished range of baby sweatshirts and is made available in different finish choices. 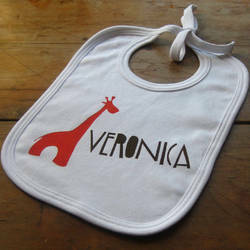 Baby Bibs options offered comes in quality construction finish and is made available with pocket support. A quality product for the baby to sleep comfortably with the hood attached. 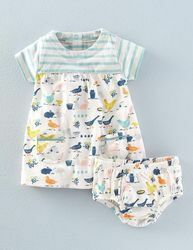 Baby Pyjamas offered is made available in material options of 100% cotton and others. 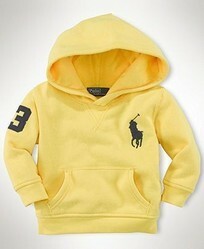 Looking for Baby Garments ?